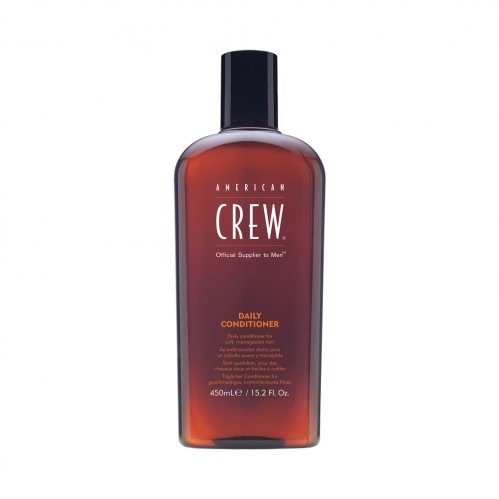 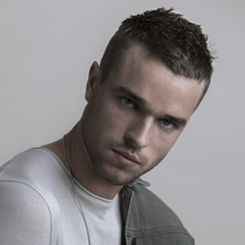 Care for your hair with American Crew Daily Conditioner. Formulated to promote healthy hair growth and refresh your scalp , this conditioner nourishes from root to tip to give you hair that always looks salon fresh. 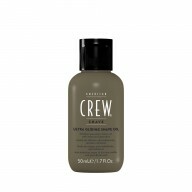 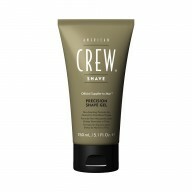 Hair will look and feel amazing with this conditioner from American Crew that works to moisturise hair and leave it hydrated.